At Hickeys Pharmacy, you will find in addition to pharmacy products, a wide range of cosmetic products, baby needs and accessories, gift lines and accessories and an in-house photo-lab. Fully trained staff on hand to assist all our customers. 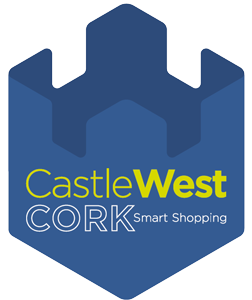 Address: Unit 16, Castlewest Shopping Centre, Ballincollig, Cork.